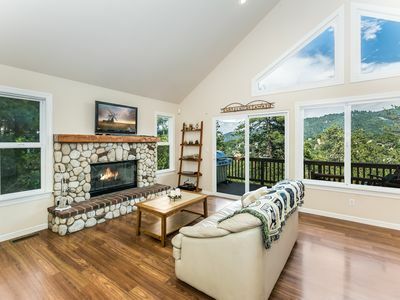 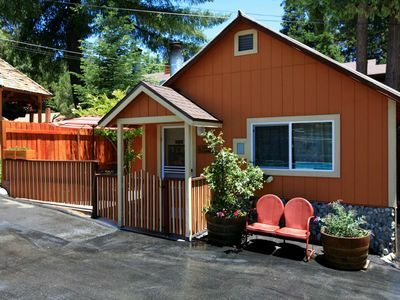 Cozy remodeled cabin in Crestline. 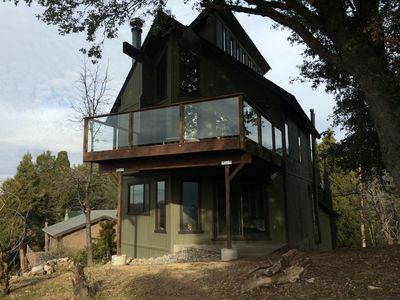 Property has a panoramic view of Lake Gregory. 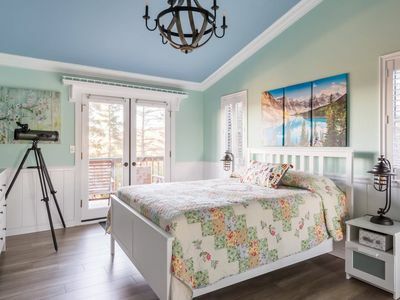 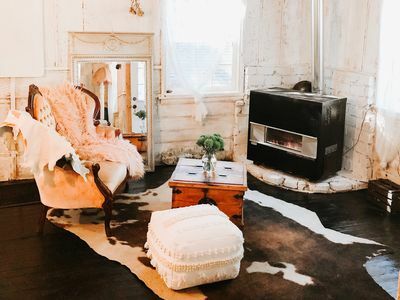 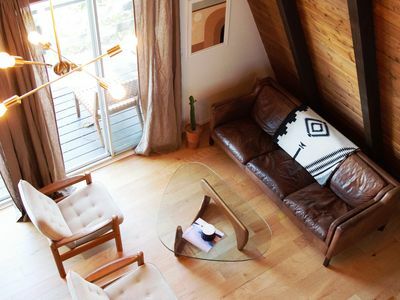 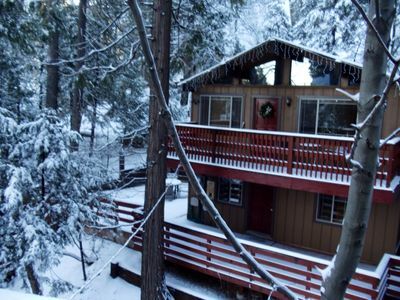 Nestled above the city, this cozy cabin is your great get away for a night, weekend or week full of vacation and fun. 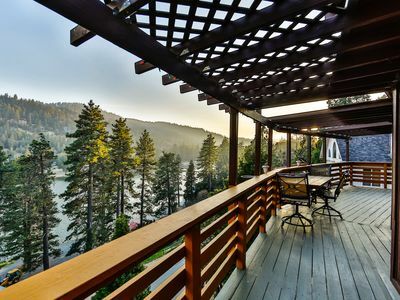 Enjoy the amenities of Lake Gregory that include swimming, a water slide, a floating playground, fishing, boating and much much more. 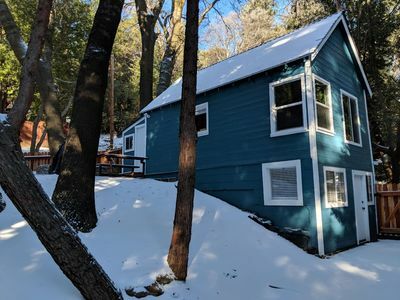 In the winter the property is convenient to skiing, snow tubing and all the winter activities a mountain area can offer. 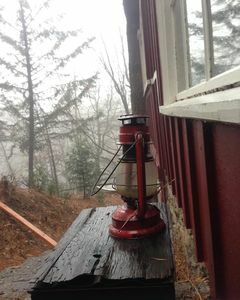 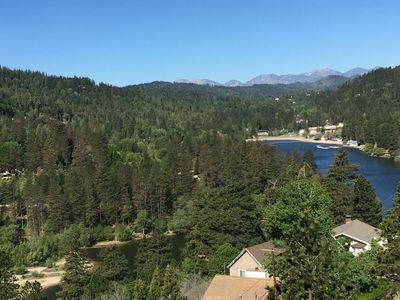 In Crestline we are normally below the snow line. 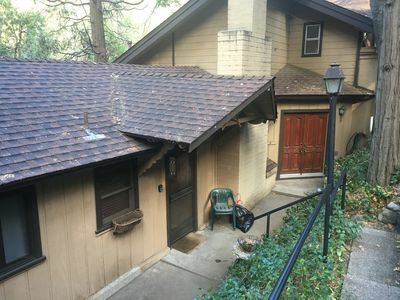 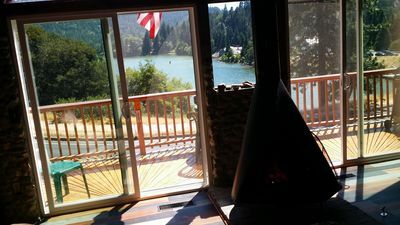 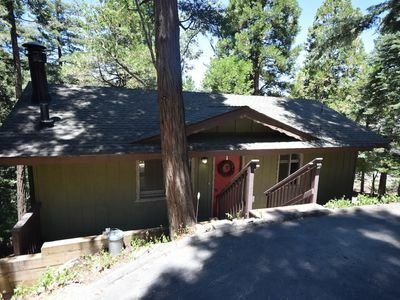 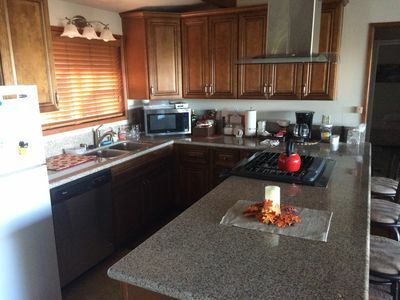 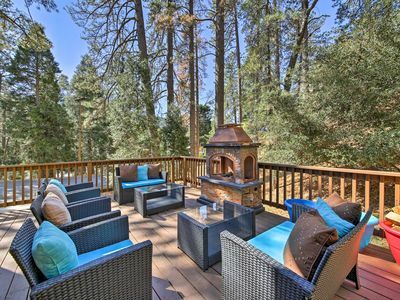 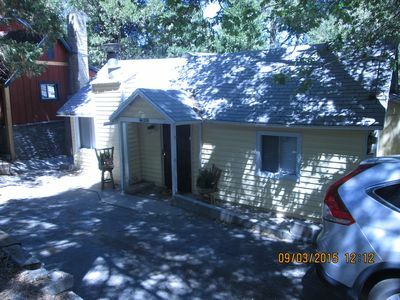 The property is located just below Lake Arrowhead and Big Bear Lake. 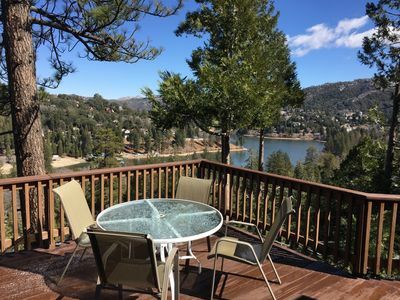 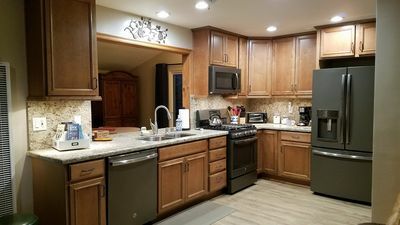 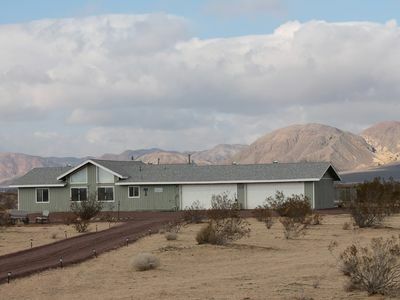 This home is also close to Silverwood Lake. 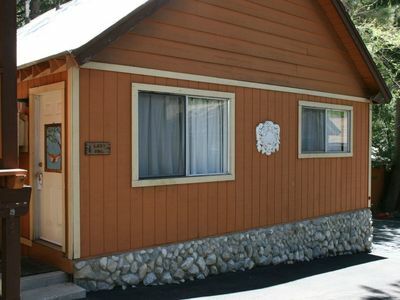 Enjoy all the fun activities that the San Bernardino Mountains have to offer.